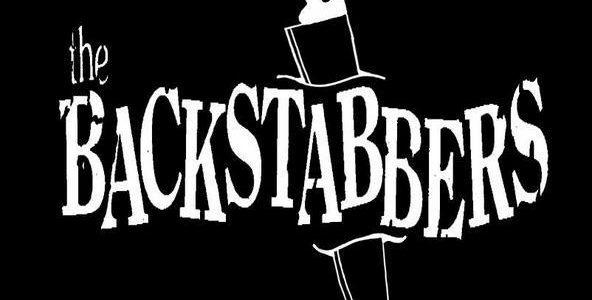 Depending on who it is, determines how they will back stab, or betray or be deceitful towards you. You know what hurts the most about being betrayed…when it comes from someone who you admire…someone you look up to. Somebody who you wouldn’t dare do that to. We looked at David a couple weeks ago cause he did something so humble by not killing King Saul. We all love David, he was a great man of God. He did amazing things for the Kingdom. He also did alot of things wrong. He did plenty of things God wasn’t pleased with. We’ll look at one of his biggest mishaps and use it an encouragement. 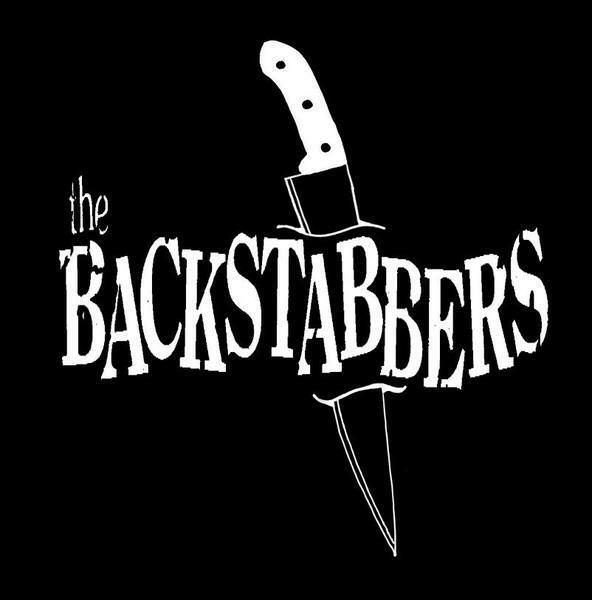 I want to talk about Backstabbers.